Galdana Ventures is a €600m fund of funds family focused in venture capital that invests in some of the top tier firms in the Unites States, Asia, Israel and Europe. Galdana’s management team has more than 100 years of accumulated experience as successful entrepreneurs and investors. Galdana has partnered with Altamar Capital Partners, one of the largest alternative assets manager in Europe. Galdana Ventures is a fund of funds family led by successful tech entrepreneurs. Our investor base includes entrepreneurs who have founded companies worth more than €3.5bn in aggregated value, and we work to further increase this base with successful entrepreneurs from all the regions where we invest. Galdana’s management and investors experience has become an attractive asset to the venture capital firms where we invest. Galdana funds invest in some of the best venture capital firms who are backing the game changing companies of the future. Firms where we invest have a competitive advantage to identify and access the best deal flow thus being able to deliver the best in class returns to their investors. 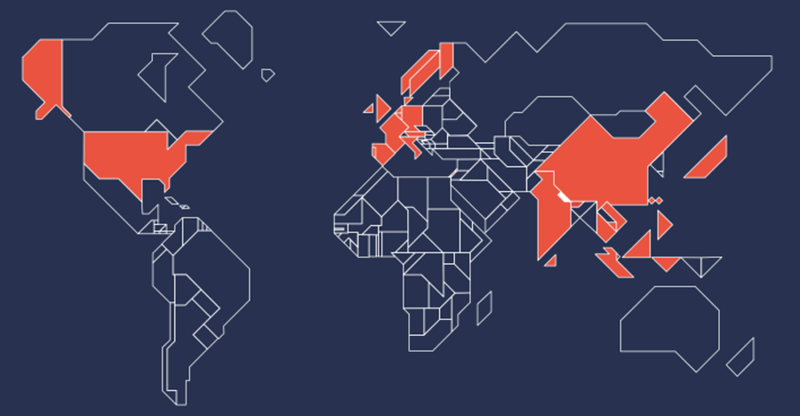 Galdana Ventures has a global geographic reach and invests in the regions leading the creation of new tech companies: United States, Asia, Israel and Europe. We use our own cookies and third-party cookies to ensure proper functioning of our Website, to keep your session active, and to generate statistical information. By clicking on ‘Accept’, you are agreeing to their use. You can adjust your settings for cookies or reject their installation by clicking on ‘More information’. Accept More information.